The College Park High School (CPHS) Varsity Boys Basketball Team competes in District 12-6A, with an overall record of 15-19 in their 2014-2015 season in District 16-6A. 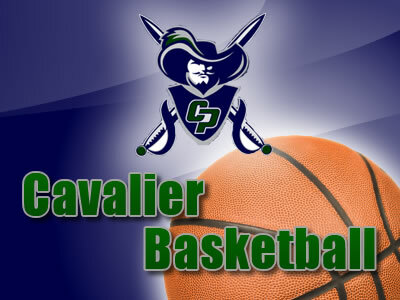 The Cavalier Boys Basketball Team is led by Head Coach Clifton McNeely, who been coaching at CPHS since 2005. He was voted Montgomery County Coach of the Year twice and District Coach of the Year 8 times with 14 playoff appearances, 8 district championships, and 3 regional tournament appearances. The Cavaliers will look to expand on their 22-15 record from the 2016-2017 season. They will have returning seniors Quentin Grimes, Deon Blakemore, and Shannon Scott. Grimes, the #2 point guard in the class of 2018 and #13 overall player in the country, will be the Cavaliers go to scorer coming off a season where the Kansas commit averaged 28 points per game.